ZERO EFFORT ZERO TURNS: Patented SynchroSteer technology, pioneered by Cub Cadet, is a system of dual hydrostatic transmissions synchronized with steering-wheel control of all four wheels to create true zero-turn maneuverability. Not to mention, tremendous ease-of-use and stability. 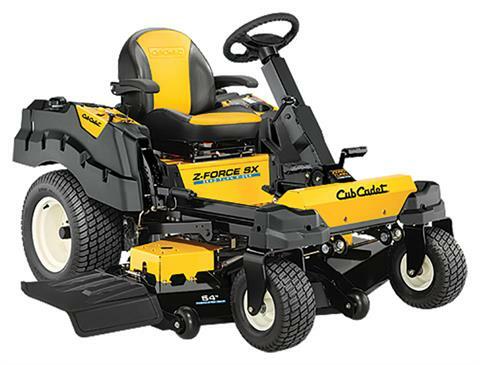 ADVANCED MANEUVERABILITY, CONFIDENCE AND VERSATILITY: With the ease of steering-wheel control and stability of four-wheel steering, you'll have unprecedented command over hills and uneven terrain. And with the added benefits of select attachment support, you get the power to tack tasks year-round. 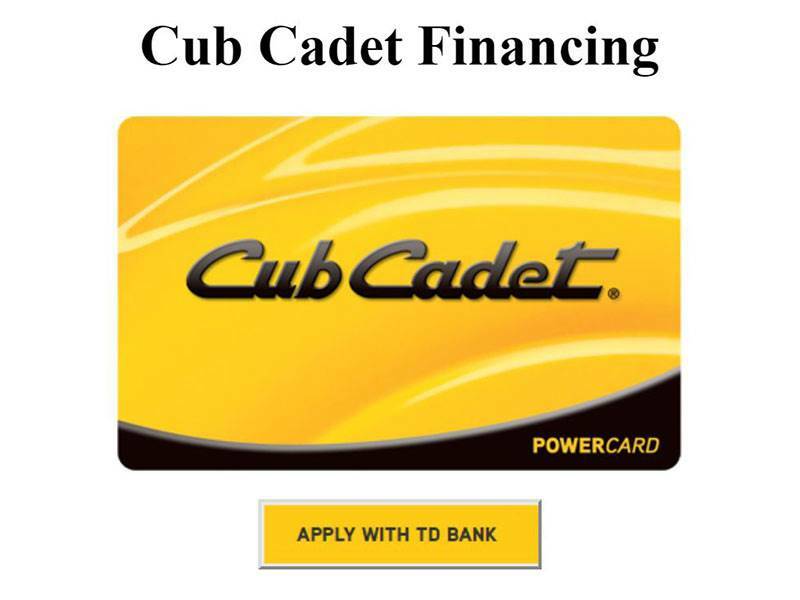 THE CUB CADET SIGNATURE CUT™: An advanced cutting system design with optimal airflow, blade overlap and floating deck deliver flawless cutting and bagging performance, low maintenance and durability year after year. And the addition of anti-scalping wheels and rear striping rollers (on select models) provide a professional-quality finish to make you the envy of the neighborhood.